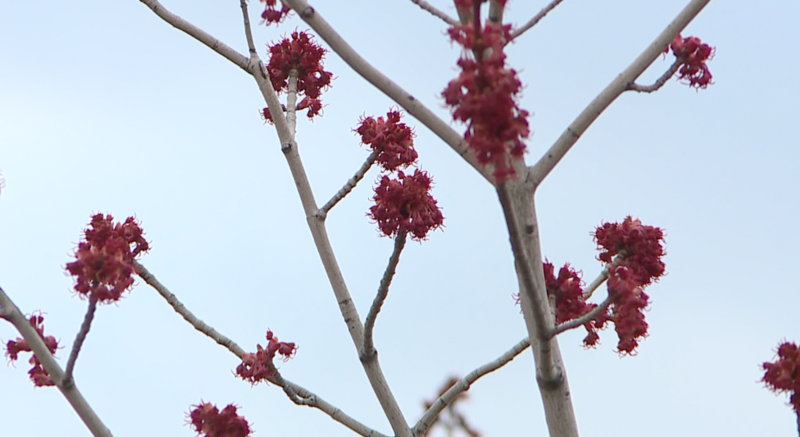 There’s signs all around us that winter is finally over, but with the birds and the buds comes the battle against seasonal allergies. 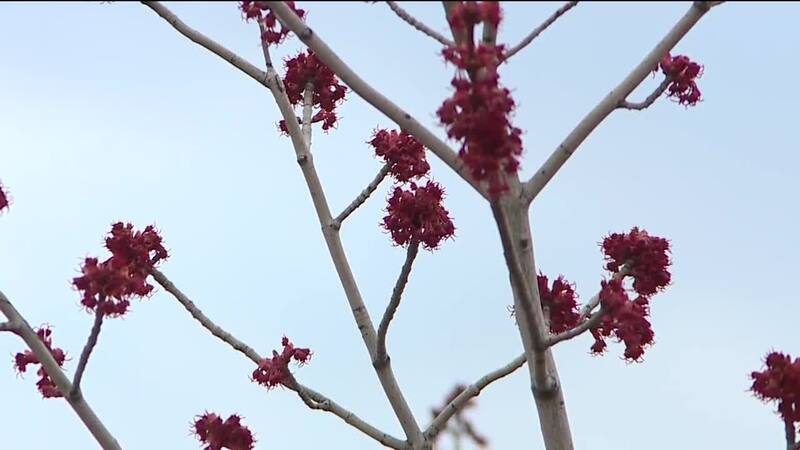 CLEVELAND — There are signs all around us that winter is finally over, but with the birds and the buds comes the battle against seasonal allergies. There are some medications you can take. Dr. Hong believes that there isn’t really a difference between generic vs. name brand. “There are definitely some that are more sedating, and there are some that are probably more effective than others, it’s a trial and error,” she said. She said the number one treatment for allergies is a nasal steroid spray. Though, if you don’t want to do that, your next step should be antihistamines. If it has ceterizine in it, that’s the generic of Zyrtec, Dr. Hong says it will make 1 out of every 10 people sleepy. If you’re that one person, you’re better off with loratadine or fexofenadine, generics of Claritin and Allegra. But if those medications don’t work for you, you should see an allergist. In the summer months, there’s grass pollen. Though there is a new, oral immunotherapy you can take that can prevent symptoms for years. There’s also some environmental things you can be doing such as closing your windows, wear sunglasses outside, change your clothes and shower when you get inside, don’t dry your clothes outside, and stop sleeping with your pets…as they can be covered in pollen at this time of year.